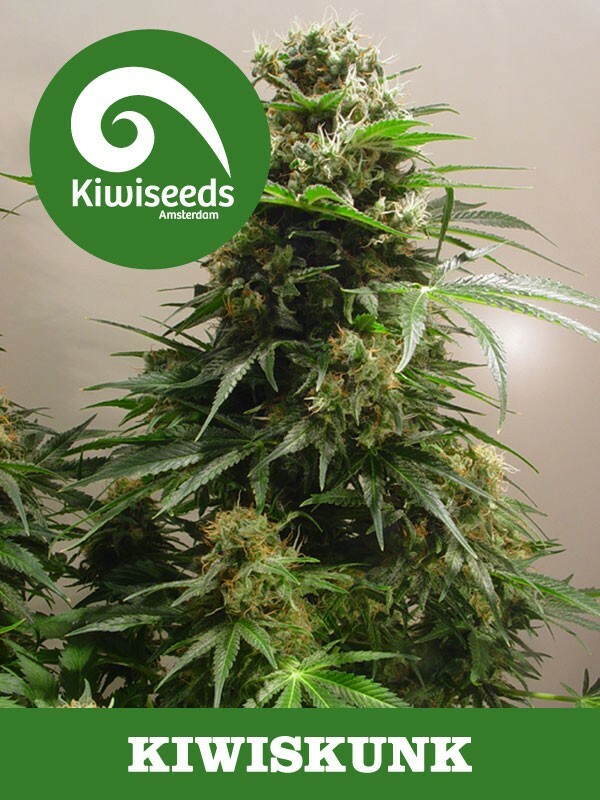 All the classic skunk qualities here, short and stocky plants, with high calyx-to-leaf ratio, fat stinky buds and quick flowering times. We've managed to selectively breed better mould resistance into this strain without losing any of her skunky aroma, making it a great choice for beginners and pro's, inside or out. Now available, the best of these genetics in Regular seeds, what better way to make the ideal strain than breeding the best of the best into your favourite variety? That is now possible thanks to our strains being available in Regular seeds too! A perfect plant for sea-of-green and scrog type growing techniques. Lots of crystals and heavenly skunky taste are what makes this kind of plant one of the most popular strains in the world. All the classic skunk qualities here, short and stocky plants, with high calyx-to-leaf ratio, fat stinky buds and quick flowering times. Now available, the best of these genetics in Regular seeds, what better way to make the ideal strain than breeding the best of the best into your favourite variety? That is now possible thanks to our strains being available in Regular seeds too!